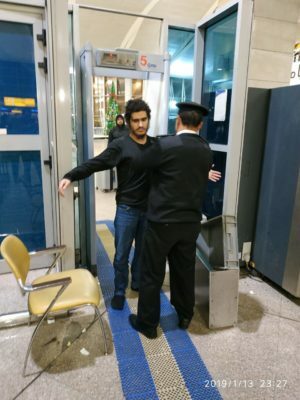 CAIRO - 14 January 2019: A German national of Egyptian origins who was arrested for being a suspect ISIS operative was deported to Germany on Sunday. 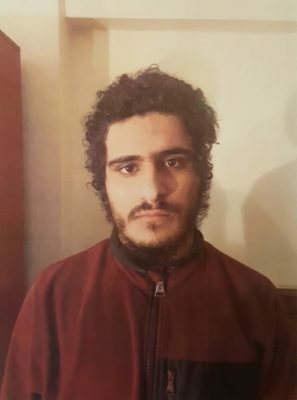 Egyptian authorities recently arrested Mohammed Abd-El-Ghany Ibrahim Al-Sabagh after receiving information that he had connections with operatives affiliated with the terrorist ISIS militia. 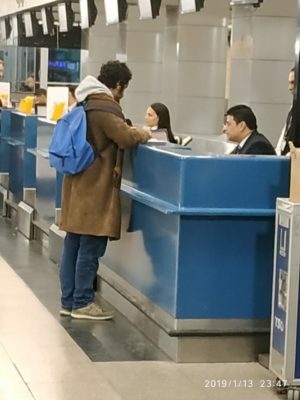 Security Reports reveals that Al-Sabagh (18 years old) is a German student who attempted to join ISIS militias in Sinai after entering Egypt through Luxor airport. The young German national was reported to join ISIS in order to represent a security menace to the Egypt’s national security. 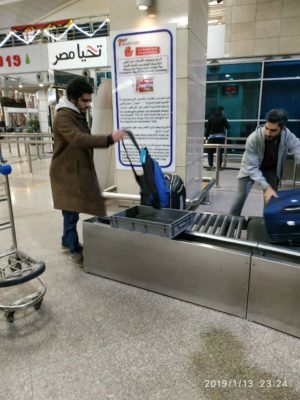 Sabagh was arrested shortly after arriving at Luxor airport. The authorities confiscated multiple maps of North Sinai and a desert compass which were in the suspect’s possession. Investigations revealed that the suspect kept the confiscated evidences in order to ease his arrival in terrorist hideouts in Sinai. 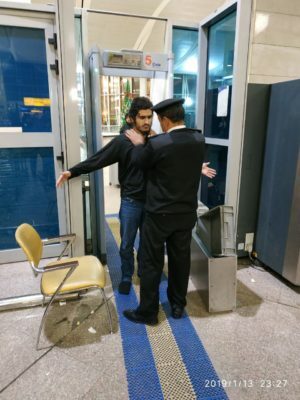 Shortly after his arrest, Egypt’s Supreme State Security – the authority leading the investigations- announced that the suspect will be remanded in custody until further investigations. However, the Supreme State Security office ordered Sunday the suspect’s release followed by his deportation to Germany. The deportation process was held in coordination with the German embassy in Cairo. 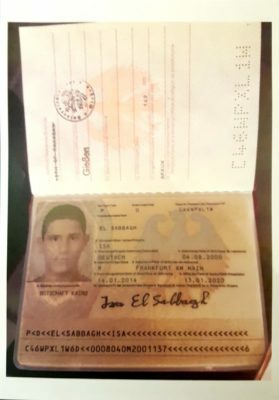 Al-Sabagh does not hold an Egyptian nationality and he is currently only holding the German passport.